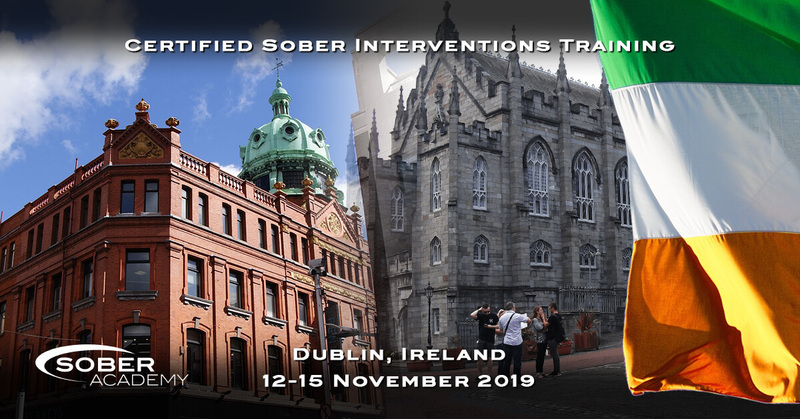 Sober Academy is a leader in Europe providing training for individuals working internationally within the Addiction Treatment and Recovery sector for professionals seeking to enlarge their skill set to identify and provide best practices for clients, patients and their families dealing with substance use disorders or behavioural disorders. We offer a comprehensive curriculum of accredited trainings, specific to the Addictions and Behavioural Health industry assisting people in their aspirations to become trained, qualified and European Certified International Interventionists, Sober Companions, Recovery Coaches and Sober Transporters. We are the only Training company world-wide which has delivered trainings in the UK, Sweden, Holland, Russia and Italy and our goal is to expand to an ever larger international audience over the next couple of years. Certified Road to Recovery Coaching Training and Certified Sober Academy Interventionist Training. 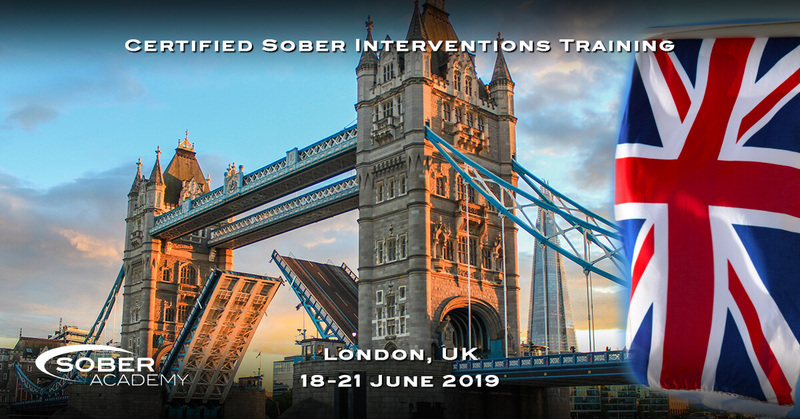 "Sober Academy's training includes the Ethical Practice for Interventionists, Recovery Coaches and Sober Companions is NOT ACCEPT REFERRAL FEES, COMMISSIONS OR KICKBACKS from any and all treatment centres." ~ Janique Svedberg, Ian Young and the whole SA Team. All Sober Academy courses have external accreditation through OCNCredit4Learning to level 4. Would you like to see your Branding alongside our Trainings and reach the latest generation of Recovery Specialists? 22-26 May 2019 - New Beginning, Allshelgonsgatan 8, Södermalm, Stockholm, Sweden. 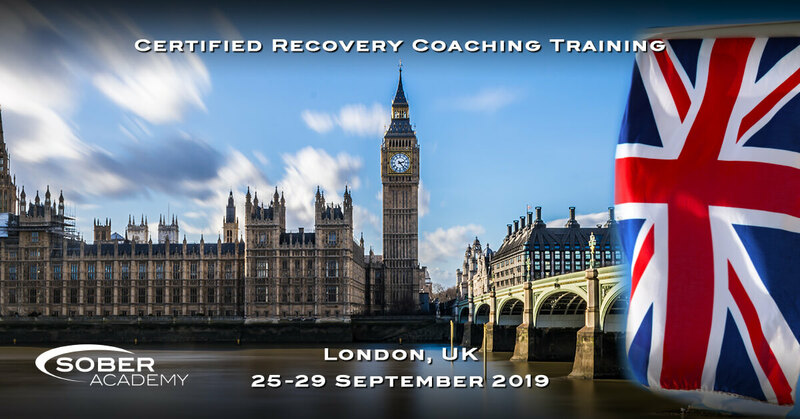 Certified Recovery Coaching Training is coming back to London, UK. 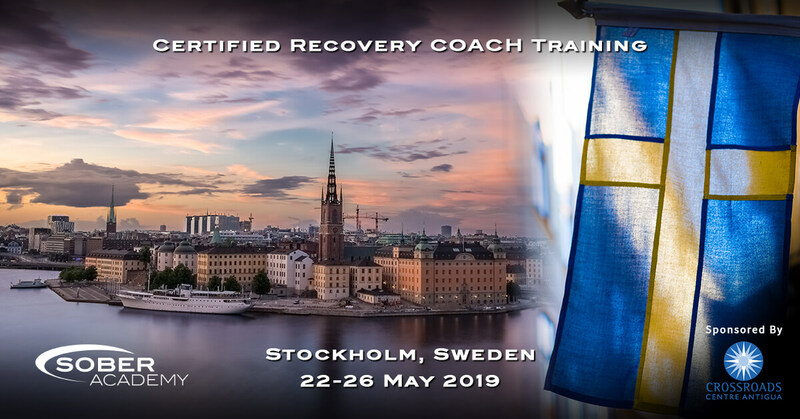 This 5 day course will help you become a Certified Recovery Coach and work in the most expanding area of the industry. 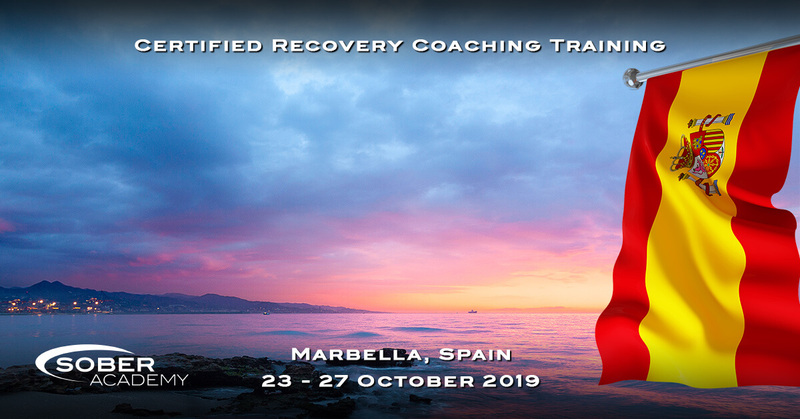 Following the successful Certified Intervention Training Sober Academy is now bringing its Certified Recovery Coaching Training to Marbella, Spain. Become a Certified Recovery Coach now!! 23-27 October 2019 - Senator Marbella Spa Hotel, Marbella, Spain. Sign up here for special offers and our future training and events.